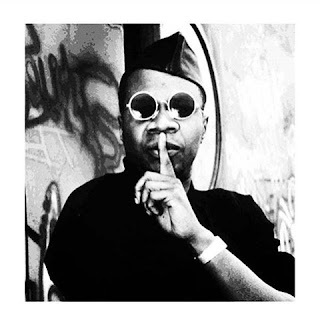 Today's crush is none other than the king of rumba and godfather of sokous, Papa Wemba! This Congolese music maverick passed away earlier this year, and the world lost of its most creative and talented individuals. His rhythms were a mainstay in my childhoods and adolescence and I am so grateful for the gift of his music. A legend has now become an ancestor.